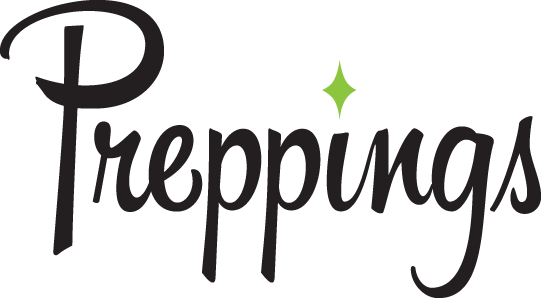 Enhance your food blog or website with the Preppings Culinary Dictionary. Add this powerful tool to your site now … for FREE! Give your readers the ability to search a constantly growing culinary database with over 2,500+ words. 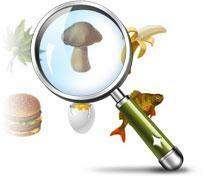 Search by ingredient, dish, food category, flavor, use and more. A fun and useful tool for your readers to use without being redirected off of your site. Easy to install API plugin for WordPress blogs or any other website. Upgrade to the pro version for only $4.99 per month with more advanced search features.